Welcome to JR's Largest Sports Club ! Sports Club at JR Urbania is the largest sporting facility built by our company, keeping in mind the need for recreational spaces that compliment community living and it's social needs. 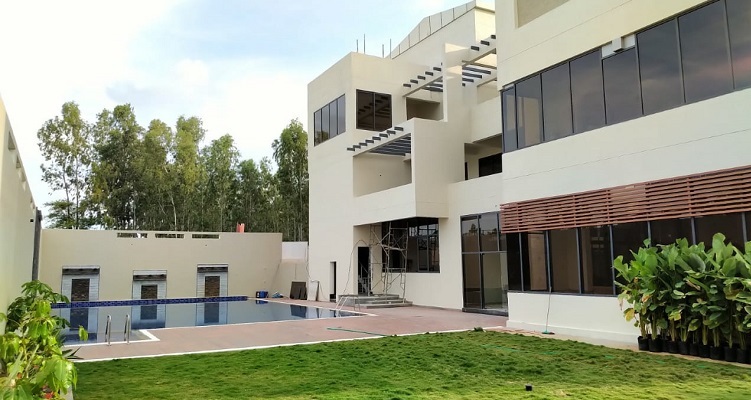 Be it a birthday party, wedding reception, mini musical concert or a gala evening with family & friends, the facility offers a large banquet hall overlooking the swimming pool coupled with six guest rooms and kitchen to cater to such fun times. 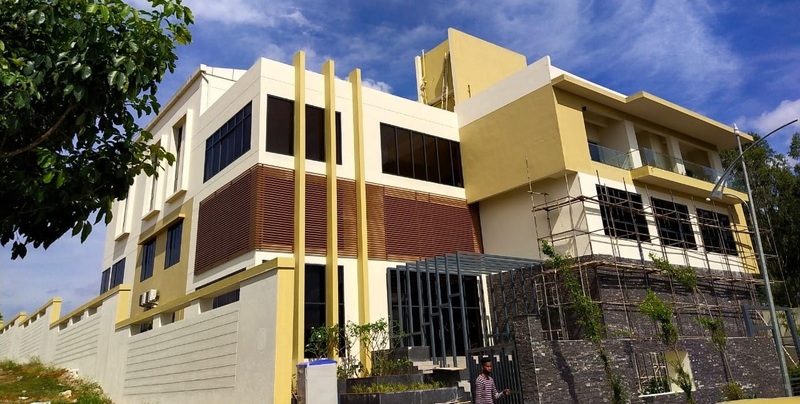 Club house is spread over 15,000 Sft of land area with built up area of 30,000 Sft facing to 150ft wide main road. 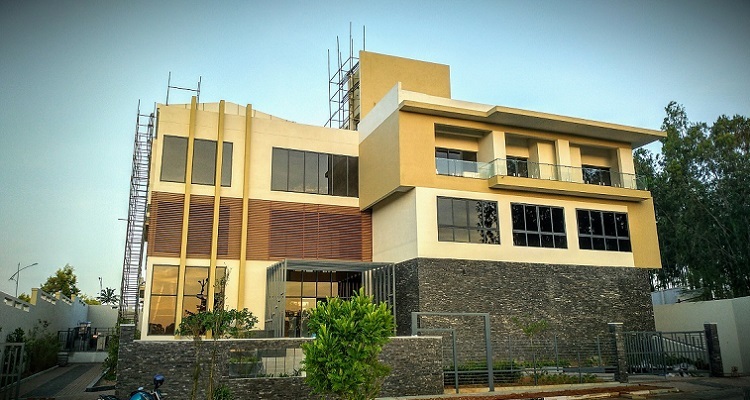 Club house is designed by a reputed German architectural firm - Planquadrat, factoring the need for a large sports complex and community center for a project spread over 93 acres with over 1350 Plots & Villas. 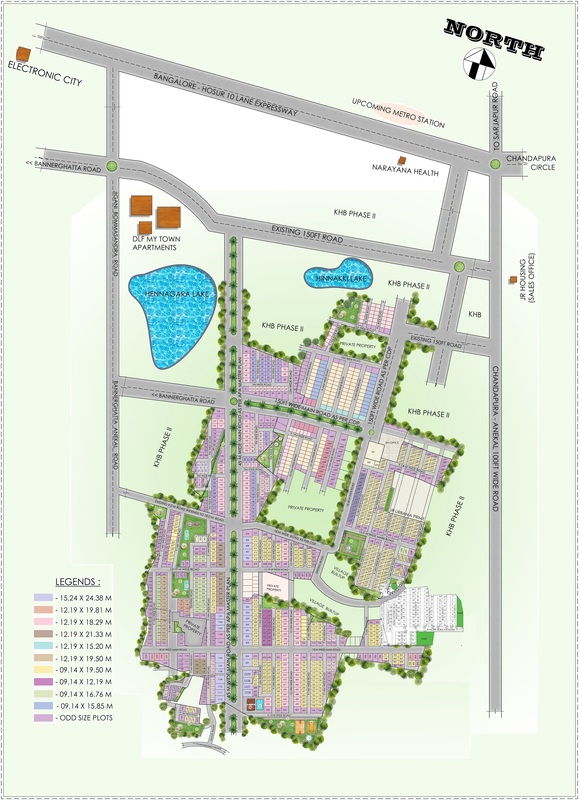 JR Urbania by JR Housing offers BMRDA approved residential plots, sites/lands for sale near Electronic city Bangalore. With easy access via Hosur Road, Bannerghatta Road, chandapura-anekal road & Hoskote, you’ll be just minutes away from Electronics City. Rest assured your investment is bound to get you rich dividends while you spend some quality time with your family.